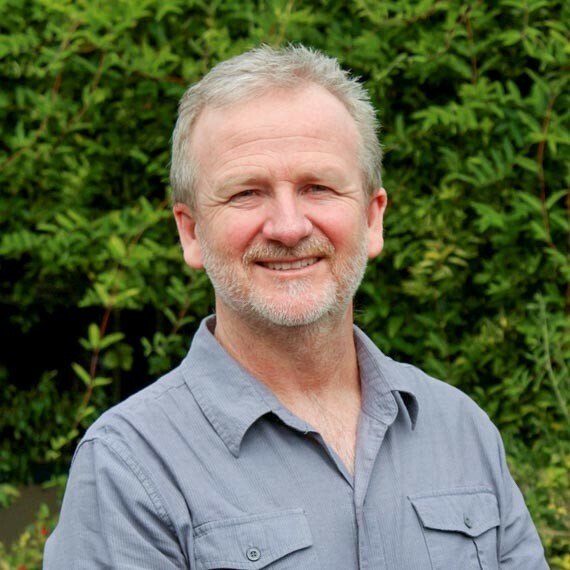 David is a Physiotherapist and Proprietor of Busselton Physiotherapy Centre with 30 years of clinical experience. He has worked in a variety of Hospital and Private Health context in Australia and the United Kingdom. Holding a Bachelor of Applied Science from Curtin he has done further studies in Manual Therapy, Ergonomics, Dry Needling, Sports Medicine and a Masters Level Business degree. David promotes and lives an active existence with a number of exercise and sporting interests on the water and land. He is an enthusiastic participant in the local community as a prior shire councillor with roles on a variety of committees and boards in the region. He is currently inaugural chairman of the highly acclaimed CinéfestOZ and he was until recently, a member of the Governance Council for the southern country health service in Western Australia.